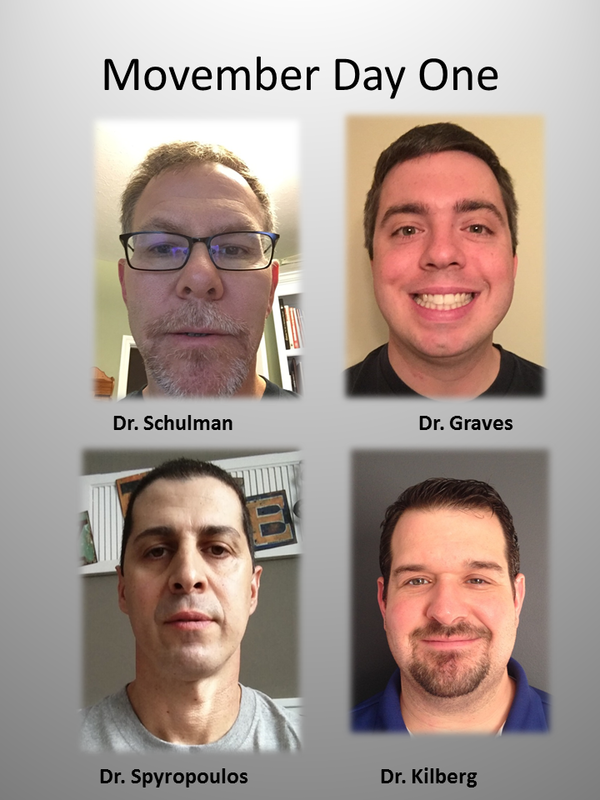 several of our doctors will be going head to head in a beard grow-off. 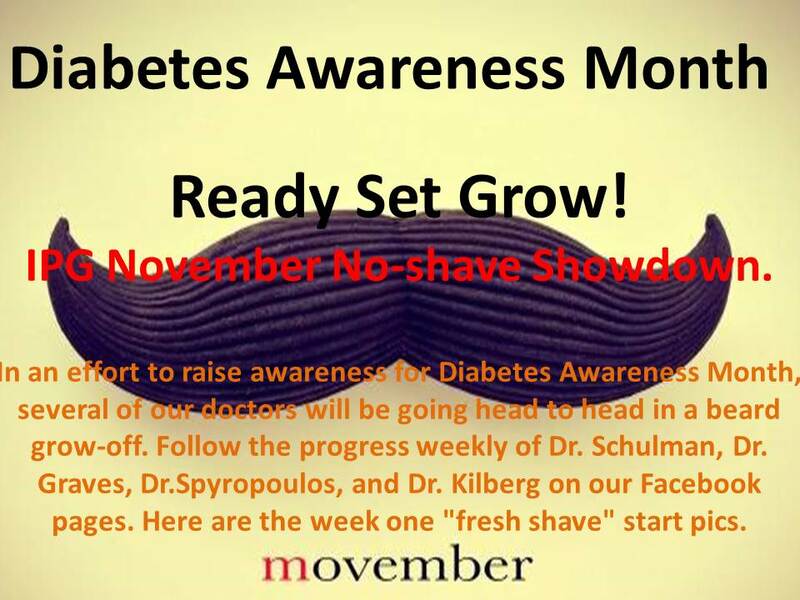 Dr. Spyropoulos​, and Dr. Kilberg on our Facebook pages. Here are the week one "fresh shave" start pics.